The County of Westmeath is located in the Province of Leinster in the North Central region of Ireland. This county was created from the ancient kingdom of Mide. The word Mide means middle which is where the kingdom was located within Ireland. This County is made up of many towns that include Mullingar, Delvin, Glassan, Kilbeggan, Finnea, and Horseleap. There are more as well. The main industry in Westmeath is farming and agriculture. Beef and Dairy are a way of life for many in this area. 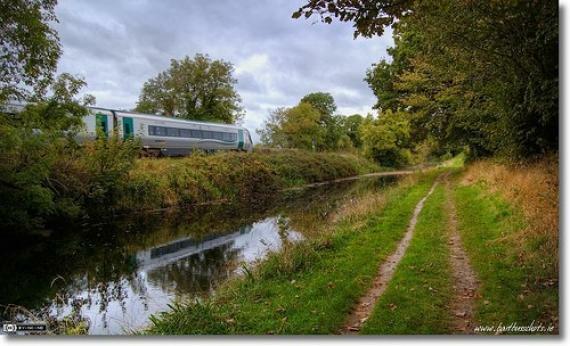 Many people find commuting to Dublin easy to do since the roads and highways offer easy access. Dublin is approximately 125 kilometers away. Buses and rail also make it easy to get where you need to be from Westmeath. Tourists visit the County of Westmeath to enjoy the many lakes and waterways in the area. There are hotels as well as quaint bed and breakfast properties located throughout the County. Getting around for tourists is easy too due to the ease of transportation in the area. Besides the bus and rail infrastructure tourists can easily take taxi cabs to get around. Some of the most popular tourist attractions in Westmeath include Fore Abbey which is an ancient monastery and also the Belvedere House. The Strokestown House & Famine Museum is also worth a visit. Besides the great ruins and museums you will find gardens and parks throughout the area. These are perfect for walking and hiking. Westmeath has wonderful fairs and festivals throughout the year. The Athlone Agri-Show takes place every June and is a great way to learn about the local agriculture. The Trifest Festival is also very popular in Athlone. While in Athlone be sure to visit Athlon Castle. Here you can take an audio visual tour that lasts approximately forty five minutes. 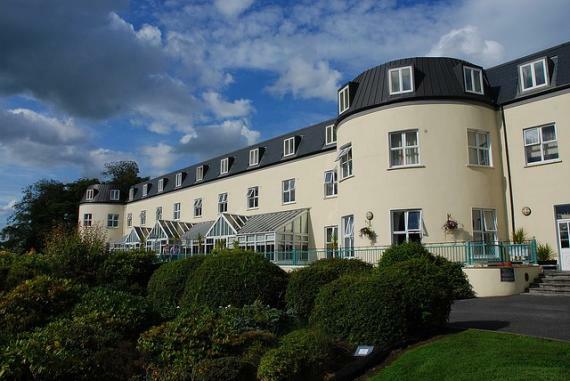 Find information about selected Hotels, apartments and rooms in Westmeath and 5 star hotels in Westmeath to choose the perfect place for your accommodation.